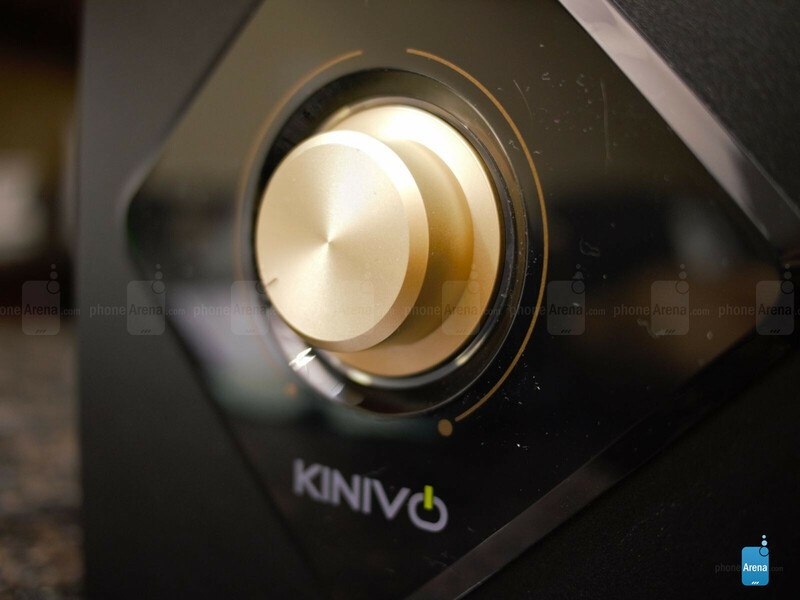 The name isn’t something deemed as well-known, but nevertheless, consumer electronics products maker Kinivo has dipped its hands in manufacturing Bluetooth speakers in the past – so this latest endeavor isn’t too surprising. Instead of coming up with a portable Bluetooth speaker, which is what we’ve seen previously on several occasions, they’ve opted to go with an in-home audio solution this time around. 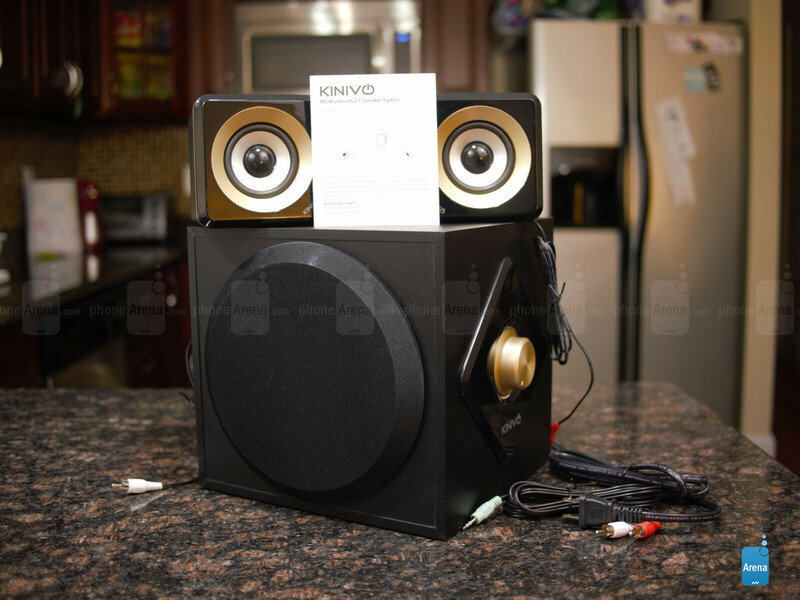 No doubt a stationary configuration, the Kinivo M2 Bluetooth 2.1 Speaker system is aiming to give audio purists a package that won’t strain the wallet. Everything about this screams conventionality. In the speaker world, bold and daring designs are what catch the attention of people. Unfortunately for this one, the Kinivo M2’s design is rather straightforward and conventional – so it comes off bland in a way. 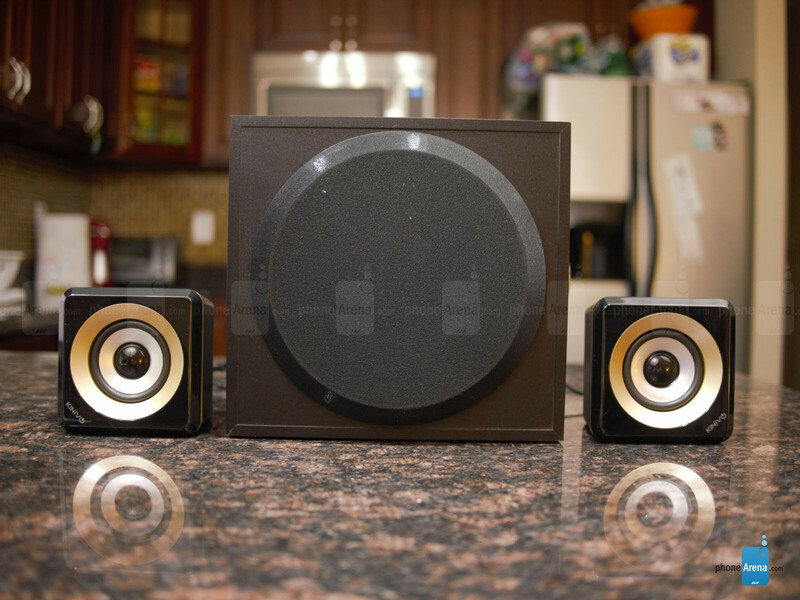 The system itself is comprised of three components: a hefty sized subwoofer and 2 satellite speakers. Sporting a black finish, with a cookie-cutter boxy design, it screams conventionality in almost every facet. Well, the copper accents on the satellite speakers give it a pleasant contrast from the black. At the end of the day, though, we would’ve liked to see Kinivo play around with its looks a bit more, but they’ve decided to play it safe with the design. Hefty in size and weight, most of the speaker’s power emanates from the subwoofer. On its main façade, a fabric mesh grill protects the area where all of the bass is pushed through. On another side, there’s a hard-to-miss volume control knob that has a piercing white glow surrounding the edge of the knob. Finally, in the rear of the subwoofer, we have its set of ports and secondary controls. Specifically, they include its power switch, audio inputs & outputs, independent knob controls for treble & bass, and source & pairing buttons. 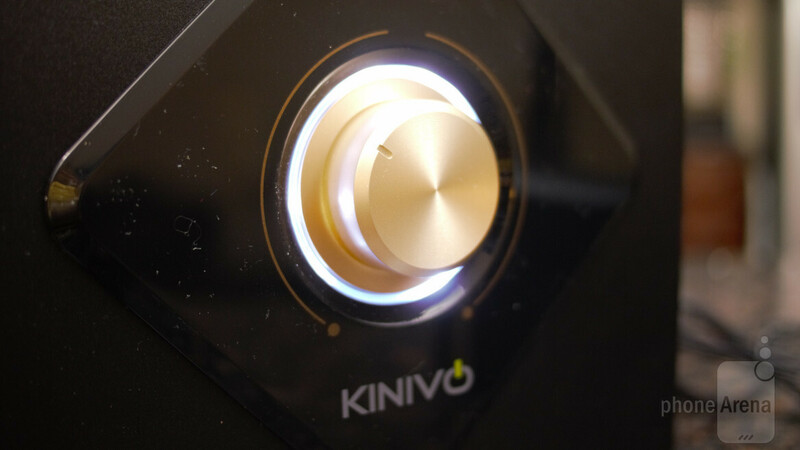 Beyond its Bluetooth connectivity, the Kinivo M2 features an NFC chip that’s located centrally on the top side of the subwoofer – making it super easy to connect our devices. All we’re required to do is place our device over this spot, where the connection is established. As for the two satellite speakers, they’re tethered via their composite connections to the subwoofer. I was looking for that too. I'm just going to assume it doesn't support it and move on. Have you checked out the Braven speakers? They're pricey but amazing quality. Great if you can find them on special somewhere.